SEVEN Queensland players were named in the Australian team for the inaugural Rugby League World Cup in France. 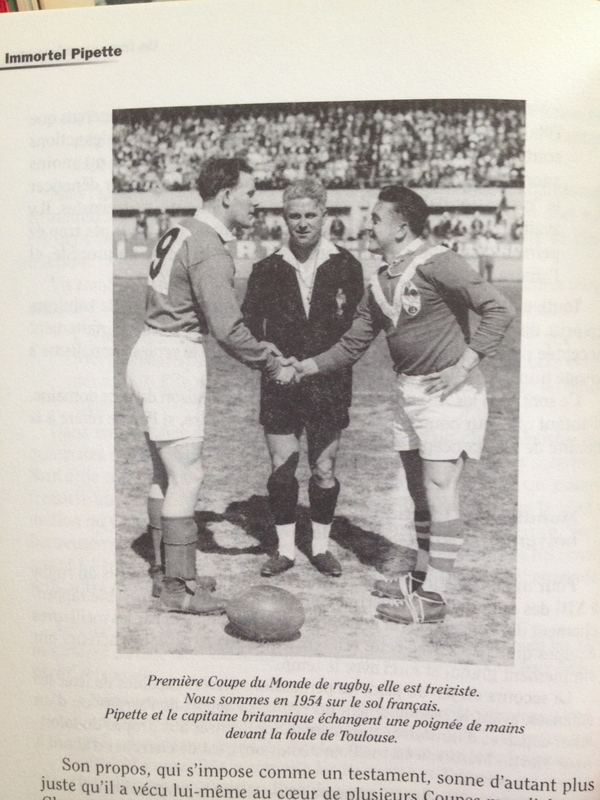 Twenty three years before rugby union staged its first world tournament, league took the bold step of bringing all four Test nations together for a round robin in France, where the game had made great strides after being banned by the Nazi sympathising Vichy Government, and stripped of all its assets in World War II. The Courier-Mail’s Jack Reardon wrote that he believed seven reps in an 18 man squad was fair, given New South Wales had won all four inter-state games that season. South Sydney’s Clive Churchill was named captain, and Brisbane Wests, Duncan Hall vice-captain. There had been reports Queensland members of the Australian Board of Control would oppose Churchill’s appointment. The Australian squad was: Clive Churchill, Noel Pidding, Ian Moir, Dennis Flannery (Qld), Harry Wells, Alex Watson (Qld), Ken McCaffery (Qld), Bobby Banks (Qld), Keith Holman, Greg Hawick, Peter Diversi, Harold ‘Mick’ Crocker, Norm Provan, Kel O’Shea (Qld), Duncan Hall (Qld), Brian Davies (Qld), Roy Bull, Ken Kearney. McCaffery and Banks were New South Welshmen playing in Queensland and represented the Maroons under the residential rules of the time. Crocker was a Brisbane Souths’ product who played for Parramatta in 1954. Tournament results: France 22 d New Zealand 13, Paris. Crowd 13,240. Great Britain 28 d Australia 15, Lyon. Crowd 10,250. Australia 34 d New Zealand 15, Marseilles. Crowd 20,000. France 13 v Great Britain 13, Toulouse. Crowd 37,471. Great Britain 26 d New Zealand 6, Bordeaux. Crowd 14,000. France 15 d Australia 5, Nantes. Crowd 13,000. Final, Great Britain 16 France 12. Paris. Crowd 30,368.